The way I am playing this deck is holding back and countering whatever my opponent is playing. As you can see from the deck list below, the deck consists of counters for almost anything your opponent can play. Once I know I have an elixir lead I go in for the crown tower kill. Lightning and baby dragon are the only two epic cards in this deck. Most of the cards are accessible at lower arena levels, so it is actually not that hard for beginner or F2P players to put together. I’ve had access to these cards for a long time and I’ve only spent around $30 on the game. The hog rider is very popular these days. It has a decent amount of hp and is great at making quick counter attacks killing enemy crown towers. The Baby Dragon is one of my favourite cards and it is nice to see it used in this deck as well. The reason this card is awesome is because it is both flying and deals splash damage, which makes it awesome at taking out enemy barbarians and minion hordes. The inferno tower is great at dealing with enemy golems, hog riders and giants. It can also be used to take out X-Bows that are placed poorly. According to Chief Pat the best card in the game at the moment, and I totally agree. I use the tombstone in all of my decks. The reason is that it’s a great counter to so many cards your opponent can throw at you. By it being a great counter I mean that you take out opponents troops costing 4 to 5 elixir by only spending 3 for your tombstone. This deck doesn’t use arrows, so a fireball is really needed then. You use this to take out minion horde, goblin barrel and other annoying cards. I don’t really like archers, but they do work pretty well in this deck. You need some more anti-air and they also work well for countering small pushes. These guys are also in most of my decks. They are cheap and decent at taking out enemy flying units. I also often use them to distract enemy tower killing troops until I can deal with them. 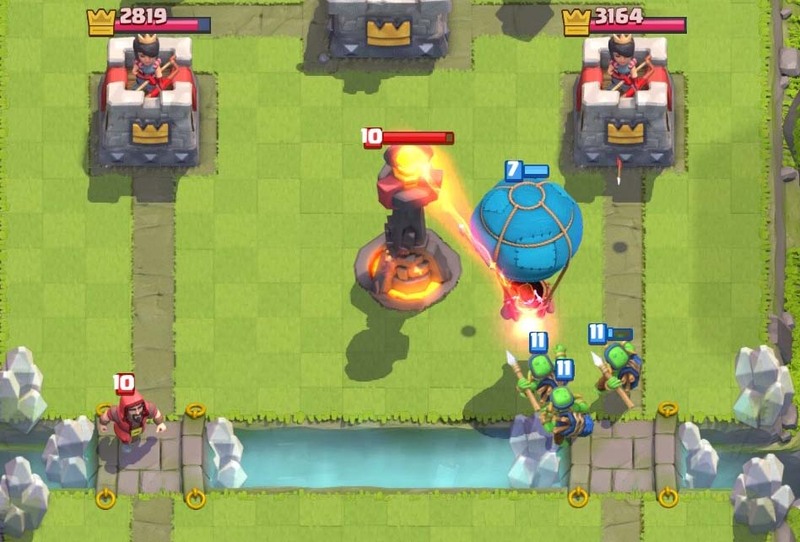 Hog rider can be replaced with balloon, in the newest replay where Chief Pat plays xSCWx he is doing this replacement. Inferno Tower can be replaced by Cannon or Tesla. Baby Dragon can be replaced by a Witch. Lightning can be replaced by Rockets. Archers can be replace by Musketeer. Card level and player level. You can find lots of videos of this deck being played at Chief Pat’s YouTube. Also please leave a comment and let me know if you’d like me to go over more of the top players’ decks. (1) Chief Pat’s Reddit thread. Real nice insight, thanks for this. awesome deck, wish mine was that good! 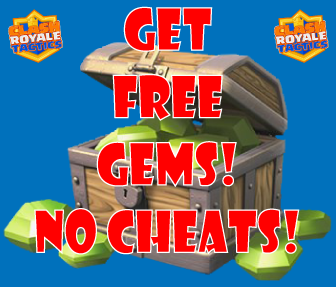 spend 4k on clash royale and you too can be that “good”! so nice I’ll have to use some of these ideas soon! TOMBSTONE is the BEST card ever !! I disagree, I’m sitting at 2400+cups and I use tombstone as a defensive building. It’s great for positive elixir trades against hogs, giants and princes. It’s also great as a distraction for air troops to pull them into the middle where they take damage from all 3 crown towers. It’ll disract an xbow long enough for you to destroy it. At 3 elixir, it’s probably the most versatile and underrated card in game atm.